The AWESOME new Star Wars Rebels ships have arrived! 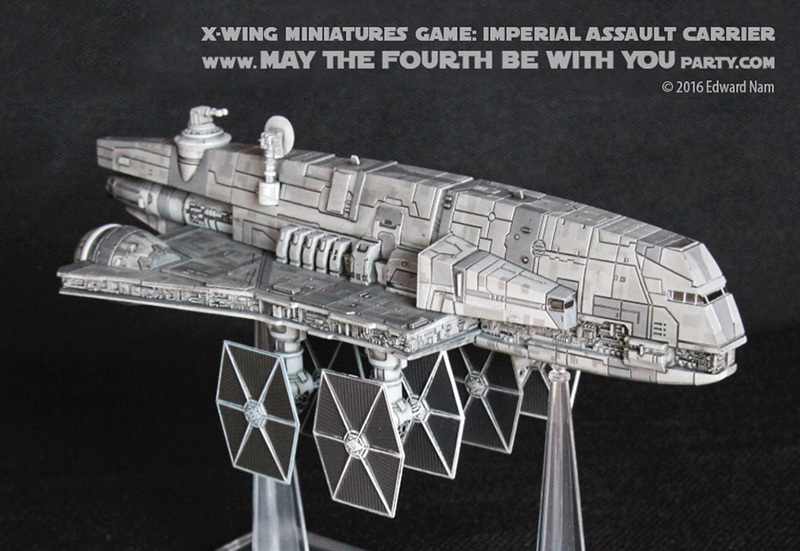 There are three expansion ships from Fantasy Flight Games: The Inquisitor’s Tie, the Imperial Assault Carrier (aka Gozanti Class Cruiser), as well as Ghost (and its shuttle Phantom)! The Cruiser was technically seen first in Phantom Menace (in a slightly different form) and then in several episodes of Clone Wars, before showing up in Rebels, however the miniature was released at the same time as the Rebels expansion sets. Well, I just got the new Force Awakens X-Wing Miniature Game for Christmas! I must have been pretty good last year after all. And our son who is absolutely crazy about anything that flies, got a matching set from Micro Machines. This post will review the Force Awakens Set; compare the ships to the Original X-Wing Miniatures Game, as well as the Micro Machines set; and also discuss the topic of collectability. 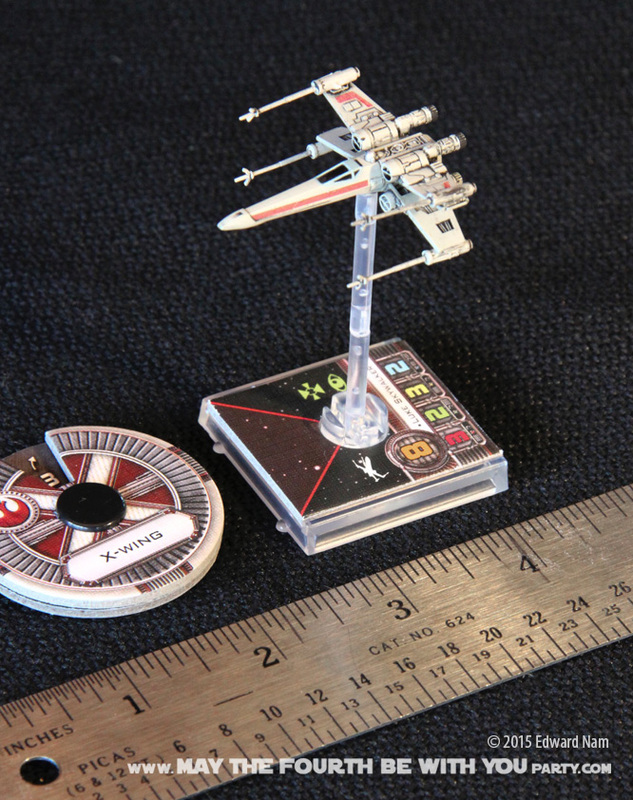 Hi all, this is a continuation of the X-Wing Miniatures Game review. There is a fair amount written about this game and expansion sets all over the internet (including Amazon, MiniatureMarket, BoardGameGeek, Wikia, etc). I’m trying to discuss some things that may not easily found on those reviews. This includes more detailed photos, comparison to other miniatures, a discussion about scale, and finally my own take on a review.